When your product development is finished and the latest prototype revisions have recieved all the required certifications it's time to bring your product into production. DPTechnics is a production partners for many of our small to medium size customers and we make it possible for you to order series as small as 25 pieces a year. Getting a prototype ready for production is often not an easy task. It typically involves getting the design certified and getting it ready for mass production (design for manufacturing). When you choose DPTechnics to manufacture your devices we help you to prepare your PCB designs and select the component suppliers. All our electronics production happens in Europe with local partners. This gives us an unprecedented flexibility and process feedback, plus we can offer best-in-class production quality from numbers as low as 25 pieces per year. We scale together with your sales and ensure top quality products and assembly time after time. Producing 25 pieces a year is not the same as producing 2500 pieces a month. Our engineers monitor the production process closely and give feedback on your PCB design. Minor tweaks can lower the production costs significantly. We use high-grade SMT pick-and-place machines, reflow oven and vapour phase soldering techniques and control your PCB with x-ray technology. Through hole components can be soldered by hand for small series or wave soldering for larger quantities. All machines are carefully maintaned for optimal performance. We have connections with component suppliers and semiconductor companies all over the world. By utilizing this network we're able to select just the right components at the right price. All products are produced in Europe. 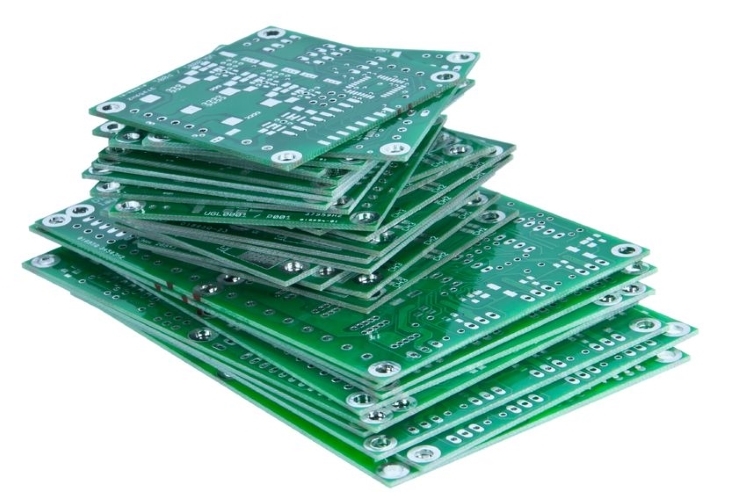 We not only make the printed circuit boards but we offer services such as complete product assembly, firmware flashing, and even drop shipment within the EU. Is your PCB design in need of a production house? Contact us now.